This wine is no exception to Angeline's dedication in over-delivering quality in every bottle of wine. 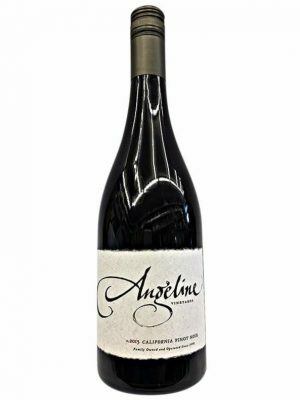 The California Pinot Noir is a wealth of aromas such as fresh cranberries, maraschino cherries, and orange zest. The palate is round and juicy with lively acidity, and a touch of sweet, toasty oak on the finish.